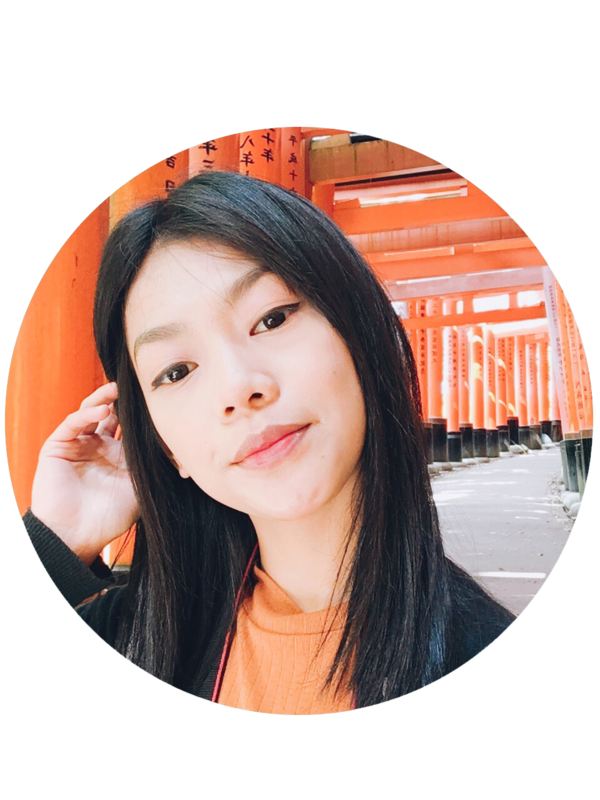 "Lioele Triple the Solution BB cream makes your skin moist as yogurt and hyaluronic acid supply moisture and nutrition"
How to use After using skin care products, apply adequate amount on face evenly and have it absorbed into the skin by tapping softly. I super love the pump! 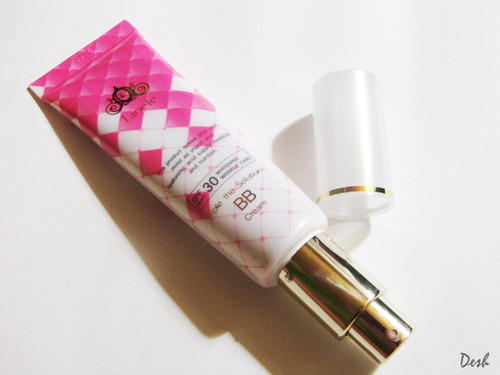 Lioele Triple the Solution BB Cream's pump works like magic. 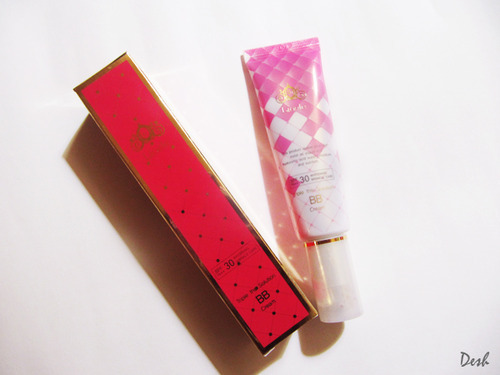 It's one of the BB creams in my collection that has perfectly working pump! It dispenses just the right amount you need. No squirting! No trial and errors, first try and you get what you need. Need I say more? I just super love the pump and the metallic choice for its color too! Yes, unfortunately, it has parabens. 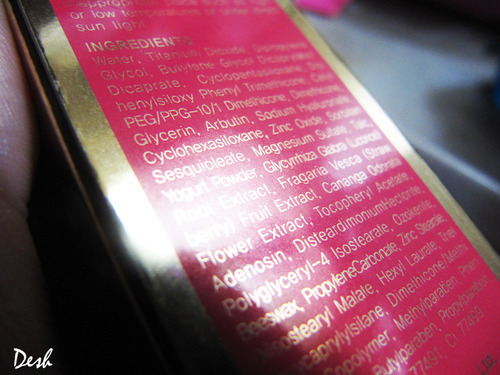 As for the packaging, I'm not digging the metallic texts gleaming against the flashy fuchsia pink. It made all the reading a tough job! Unfortunately, Lioele Triple the Solution BB Cream only comes in one universal shade. 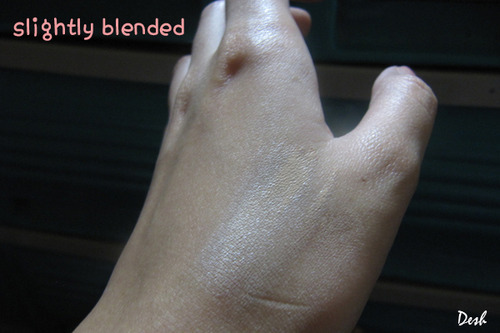 Although light in color, the shade has yellow undertone making it more natural-looking when it tries to blend with my skin. 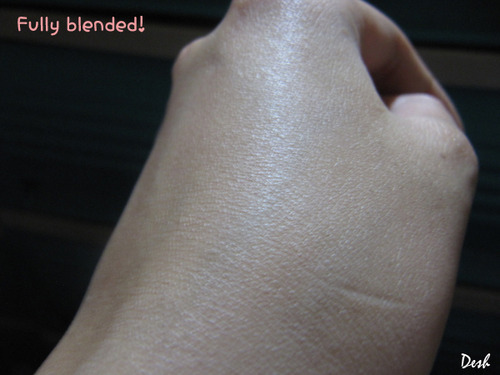 See how well this BB cream blended on my skin? It does not leave that gray cast on me either. I actually use this when going to uni since it doesn't look too white on me and it fades beautifully at the end of the day. No white streaks when fading, no gray cast. 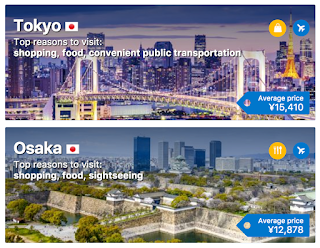 Looks fine on photos too. Lioele Triple the Solution BB cream is watery and thin in texture. 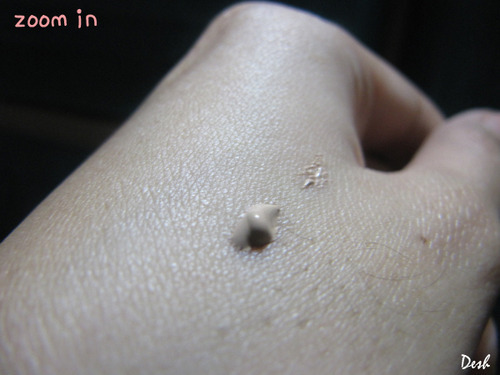 Compared to most Korean branded BB creams that are usually thick and not runny, this one is more on the watery side, a little bit runny and quite easy to blend. I'm careful not to dispense too much as it becomes a tad bit tougher to work on if I use too much in one go. I recommend applying it with a nice brush, I use my Sigma F80 for this. 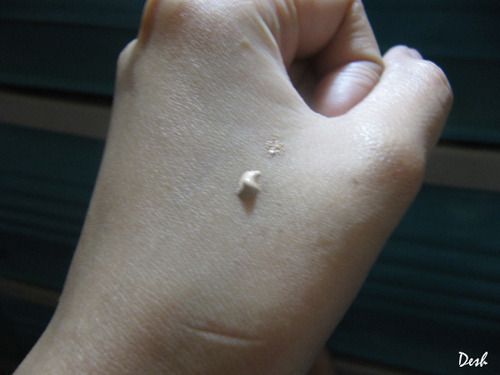 Fortunately, I don't have much hyperpigmentation to conceal as of now, so as for the coverage, the Lioele Triple the Solution BB Cream will do just fine. You can go from natural-looking (sheer) to medium coverage. Although this is recommended for Oily skin, I was shocked to find out there's Hyaluronic acid in it which is highly recommended for drier skin types. I'm not complaining as we still need our skin to be moisturized. Expect the finish to be not completely matte. It has this luminous, healthy-looking finish which I totally love. The catch is for extremely oily people, dewy base could be a little tricky to maintain, I would usually get oily with this after 2 hours or so. But hear me out, I still love Lioele Triple the Solution BB cream! What I would usually do is top it off with a mattifying powder to keep the oil at bay. You can use an oil-controlling primer to boot. Although its watery, a bit sheer and moisturizing, 3 of the things that I'm sure do not complement my oily skin. 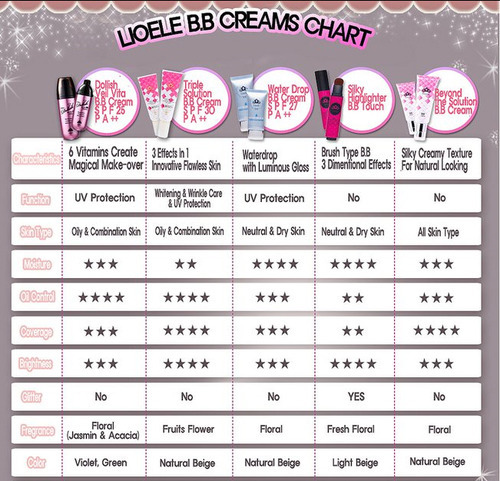 Lioele Triple the Solution BB cream stays much longer compared to my other sheer watery bb creams. 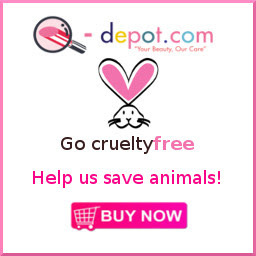 Overall, I love this product! SUUUUUPER! ≧✯◡✯≦ I love the shade, I love its watery thin feel that doesn't feel heavy, clogging, and suffocating to the skin. Will I purchase again? I actually think I'll do!